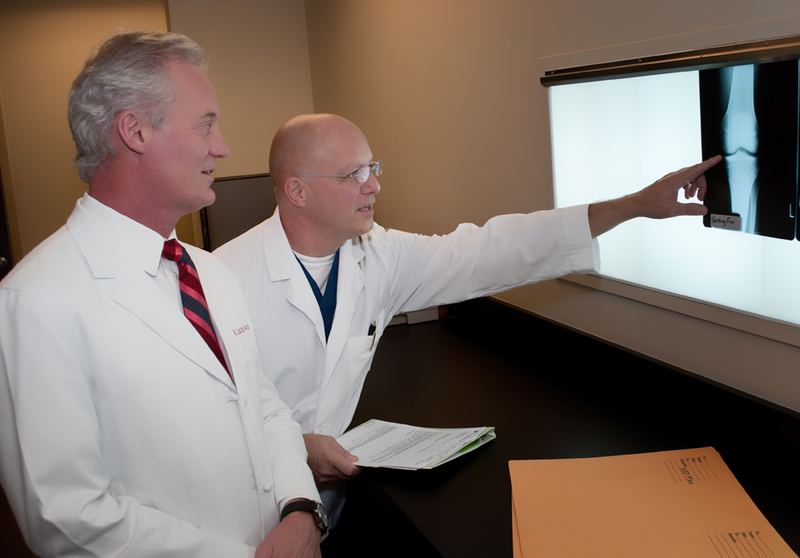 Our practice philosophy blends medical expertise with common sense. We attempt to treat all patients equally and with respect, recognizing that some problems are more complex than others. Explanations of problems and options of treatment will always be presented. We want to provide you with the best possible care allowing you to return as quickly as possible to an active lifestyle.